This small coil bound recipe book is written for parents, teachers, and anyone who gardens with or would like to garden with children. 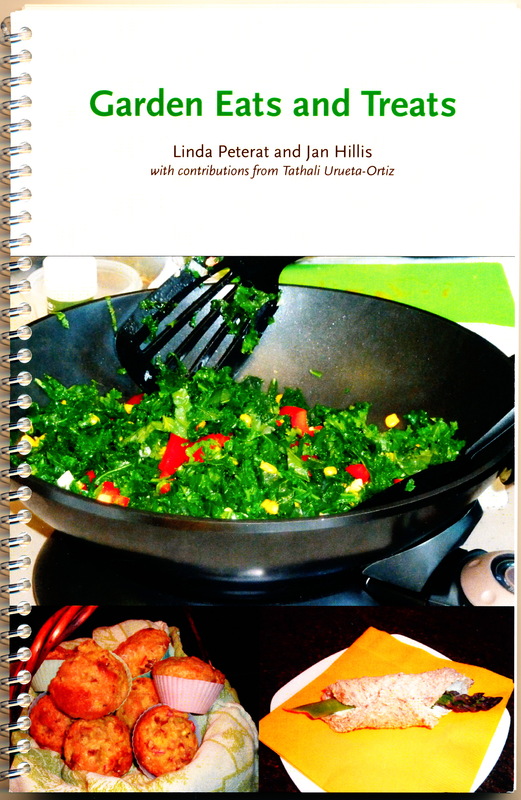 The recipes in this book were developed for or used in two Intergenerational Landed Learning Projects – one at UBC Farm in Vancouver and one at the Okanagan Science Centre, Vernon BC. The recipes are organized according to themes of the gardening programs, beginning with seeds through to fall harvest. Themes include: seeds, sprouts, wild and early greens, stalks, early roots, spring harvest, summer greens, root vegetables, tomatoes and peppers, apples and pumpkins, and fall harvest. Fifty-seven recipes included.